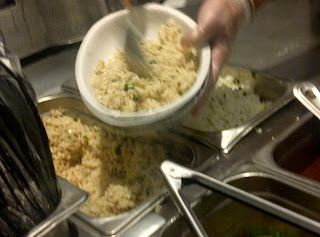 Little Ms. Piggys: Chipotle offers brown rice?! It's just as tasty as the original rice option! 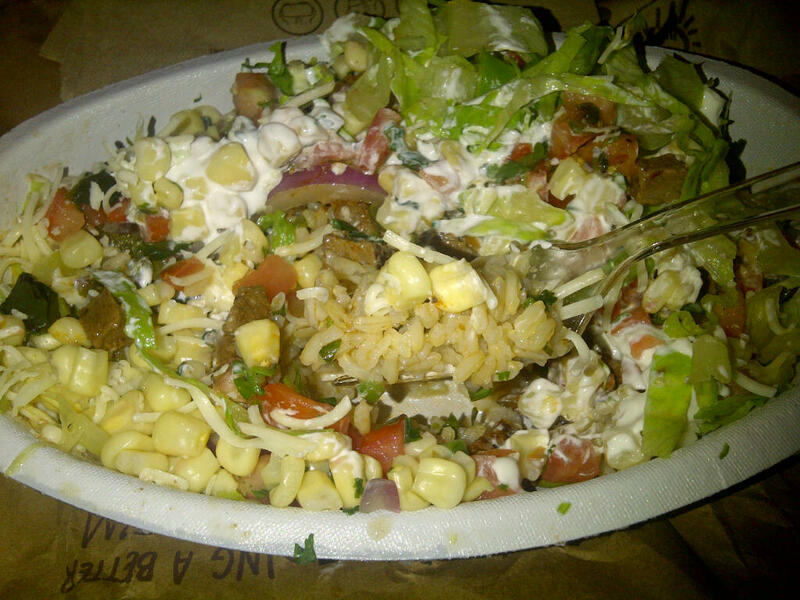 Looks like I have another excuse to go to Chipotle more often mhuahah...Give it a try and let me know what you think!